Ready to roll. Without resistance. 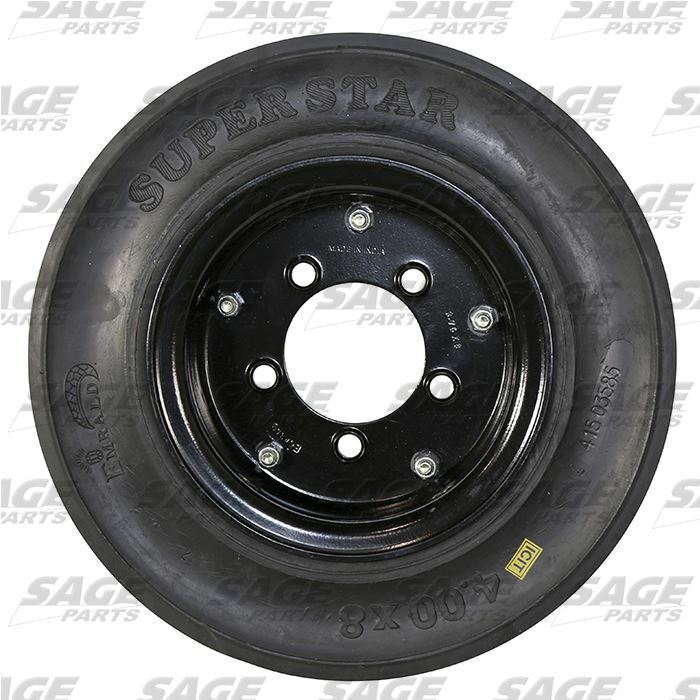 Due to their durable design and quality construction, the Super Star (ESS) tires from Sage Parts are rolling out major benefits for GSE operations around the globe. 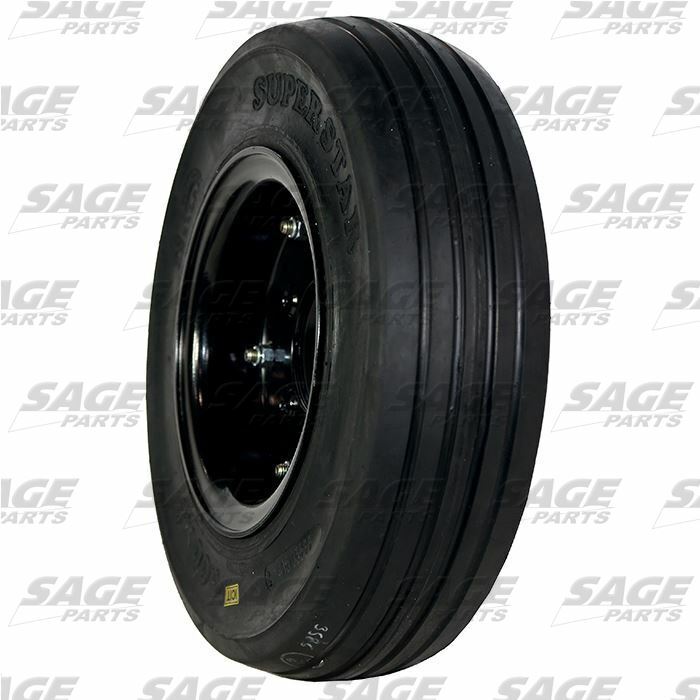 Developed through extensive research and testing by some of the largest air carriers and leading GSE manufacturers, ESS tires have become the industry standard low rolling resistance tire. The ESS tire consists of a 3-stage construction that combines quality material and innovative design, to create the finest GSE tire on the market. The fabric base layer of the ESS tire is made up of an extremely strong, specially engineered compound that allows for positive rim adhesion - keeping the tire and rim assembly firmly in place at all times. The outer layer is made from durable compounds that are built to last. The ESS is a very low rolling resistance, light weight tire yielding better fuel efficiency and a lower cost per engine hour. The ESS was developed to perform in the toughest ramp conditions around the globe.